Portland Maine Permaculture was launched in 2005 as a positive response to the combined challenges of peak oil, climate change and economic volatility. It has more than 1400 members and hosts 40 to 50 educational events per year. Portland Maine Permaculture, founded in 2005, has more than 1400 members and offers over 40 educational and peer-to-peer learning events every year. It is free to join and events range from skillshares, films, work parties and swaps to full-blown design workshops, field trips and guest lectures. 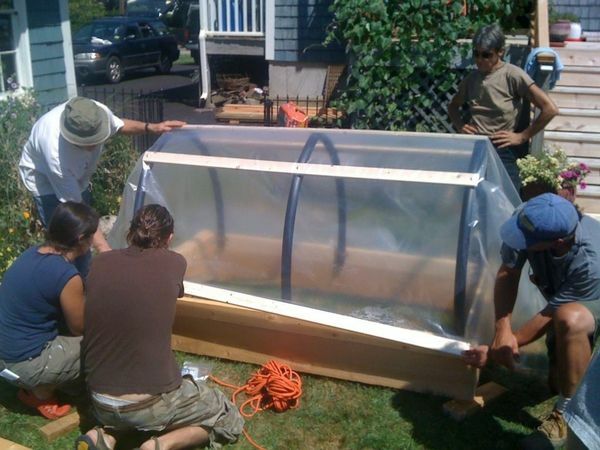 Portland Maine Permaculture is a project of The Resilience Hub, a non-profit that aims to help us build resilience at personal, household and community levels in the face of peak oil, climate change and economic volatility. 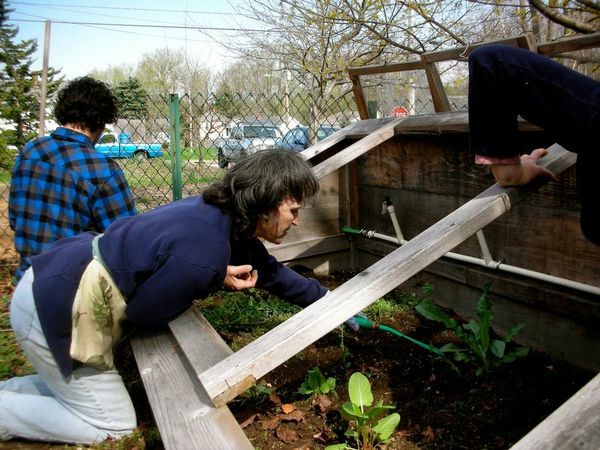 We do this by actively cultivating resilience-building projects (like Portland Maine Permaculture, Portland Trading Post, Southern Maine GardenShare and others) and by hosting other projects proposed by our members that need a “home” and are consistent with our mission. Check our calendar of events here. Participate in our active message board. Putting the finishing touches on our downtown Portland space for the launch party on May Day! After 7 years of operating "virtually" and building up a membership of more than 1300, The Resilience Hub & Portland Maine Permaculture are moving into space on Anderson Street in Portland. Village Farme permaculture homestead seeks to enter into a relationship with someone who would like to gain hands-on experience with permaculture systems in a residential / small farm setting in Southern Maine. 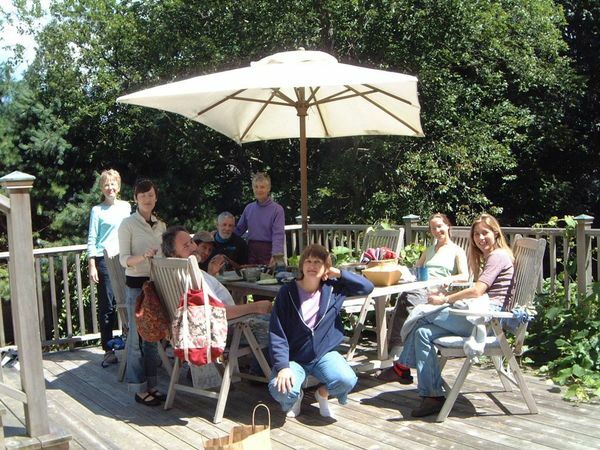 In 2011 we continue with our effort to grow permaculture capacity and design skills in Maine by offering the internationally recognized PDC one weekend per month for six months (April - September).